BullGuard Internet Security 2018 is a comprehensive security suite. Antivirus and firewall are fundamental to cybersecurity however, they are only the basics. BullGuard Internet Security 2018 delivers a lot more, from behavioral-based detection to antispam filters, a vulnerability scanner to detect out-of-date software that could be exploited by hackers, free and powerful backup to keep your files safe in the event of a system crash or even computer loss, powerful parental controls, a feature that stops unwanted applications from hijacking your browser and it also automatically optimizes your PC’s performance in the background. BullGuard Internet Security 2018 won’t affect your performance – but it might improve it. BullGuard Internet Security 2018 has been designed to adapt to the specifications of your computer. When installing it takes note of the computer’s features and only uses those resources that the computer can afford to release. On top of this, additional features such as PC Tune-Up, which includes Cleanup Helper and Boot Manager, are designed to improve your computer’s performance by identifying hungry applications and processes that you don’t use but could be eating up system resources. 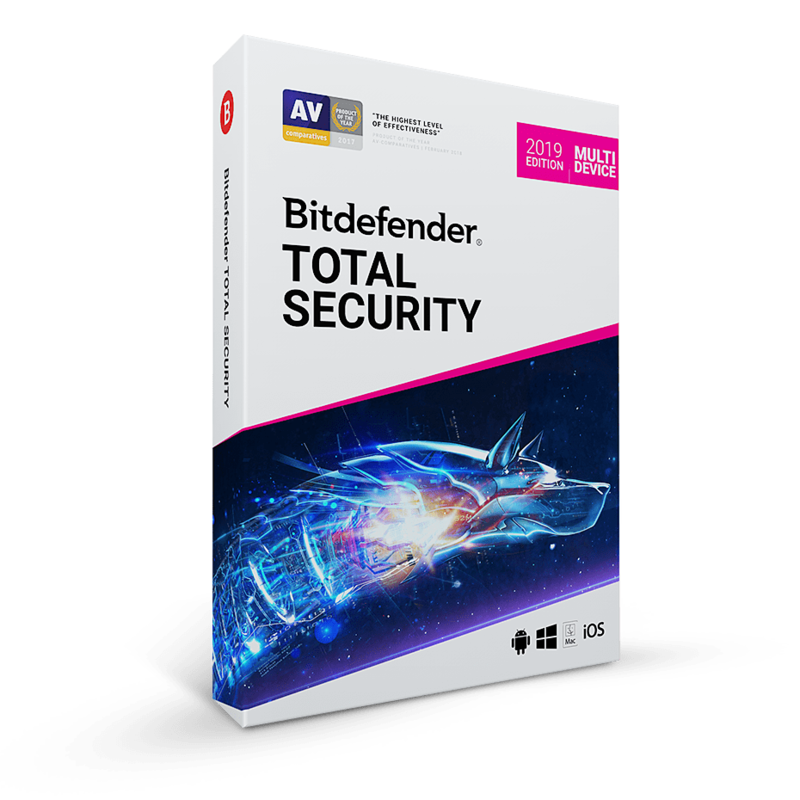 Free antivirus only offers half the protection you get from BullGuard. Free antivirus software typically provides a bare minimum level of protection. It will scan for malware, and can often perform automatic scans. Some free apps may have additional protection tools such as a browser add-on that checks for bad website links but these are rare. Free antivirus doesn’t have high virus detection rates compared to BullGuard. BullGuard Internet Security 2018 fuses signature-based protection and behavior-based protection to provide layered defenses which safeguard against all known viruses and newly created malware, otherwise known as zero-day threats. Free antivirus is also significantly scaled down and lacks the many comprehensive security features that you get with BullGuard Internet Security 2018 such as a firewall, vulnerability scans, spam filters, parental controls, optimised computer performance, free backup and more. Finally, with free antivirus, you don’t get support, unlike BullGuard’s FREE 24/7 expert help. Protection – Multiple layers of protection to keep you safe and your devices running smoothly. Kids zone – Safeguard your children online and let them enjoy uninterrupted gaming. Simplicity – Simple and secure installation with 24/7 free expert support. Privacy – Keep private your most important data and documents, backups, identity and home. Not sure if BullGuard Internet Security 2018 does what you need? Try it out now. Please feel free to download BullGuard Internet Security 2018 here. This internet security by BullGuard has been tested professionally and we are assured that no viruses, Trojans, adware or malware contained. 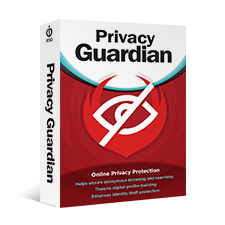 BullGuard Internet Security 2018 retails for $59.95, But, on our website, The Software Shop, you can get 1-year subscription for free in the “Software Giveaway” tab below. This offer is available for a limited time! BullGuard Internet Security 2018 Giveaway is available now for a limited time!!! Enjoy the full features for 1 year. What are their users saying about BullGuard Internet Security 2018? Aside from the excellent security, over the years I’ve found the service with the chat function to be unparalleled. It’s quick, efficient and extremely friendly. I’ve used it many times and never had anything other than positive experiences. I’ve recommended BG to so many people simply based on this feature. I love the Bullguard product and have … I love the Bullguard product and have used it for years. Only reason I didn’t score 5 stars is, Customer Service. My Premium Protection was ending and I recieved a great offer to renew. My current protection wasn’t ending for almost a month when I contacted customer service asking if I renewed immediately, would my current subscription continue and the new subscription be added to the back end to continue the coverage. NO ONE would contact me after repeated contact to Bullguard. I lost the great offer Bullguard gave me and customer service was not willing to work with me WHEN they finally started answering me. Now, I have Internet Security only AFTER MUCH back and forth with BG. One year in lieu of the 3 yrs they first offered with Premium Coverage/10 computers. Still love the product, not the customer service. Please give back the first offer and I will continue after this year…..all documented on your email. Thanks Bullguard. Hope we can work it out! I have tried the rest now use the best I recommend Bullguard Software This software has blocked malicious programmes that other haven’t. It’s easy to use and has superb customer support. I have worked in the IT Industry for over 40 years and used computers and programmed since end of 1980’s so have some experience. 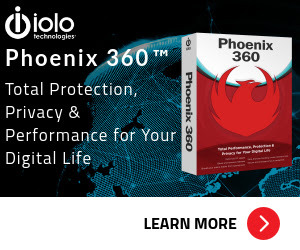 I highly recommend this security software. Please Report if BullGuard Internet Security 2018 Deal/Discount Coupon/Giveaway has a problem such as expired, broken link, sold out, etc.